Montgomery County Sheriff’s Office has received several phone calls in reference to someone trying to lease residences that do not belong to them. We want to take this time to advise you to be aware when trying to lease out a residence. Use a reputable realtor, and be sure to meet them in person before paying any money. 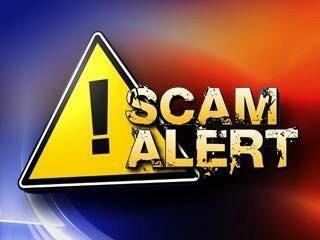 A scammer is using the phone number 916-936-3964 and posting ads online to lease houses in Texas, while saying they live in either CA or AZ. A google search of the phone number revealed that they also used stories about caring for sick family members so they had to move and need money. They have used the email address davfreemnnn@gmail.com in the past. Please be aware of these types of scams and don’t be a victim to this type of activity.